75 1/2 x 51 3/4 in. 92 3/8 x 81 3/4 in. 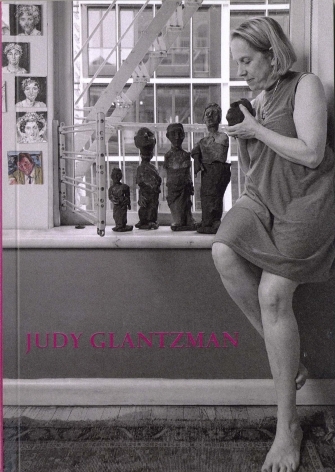 Judy Glantzman was born in Long Island, NY in 1956 and graduated from the Rhode Island School of Design in 1978. 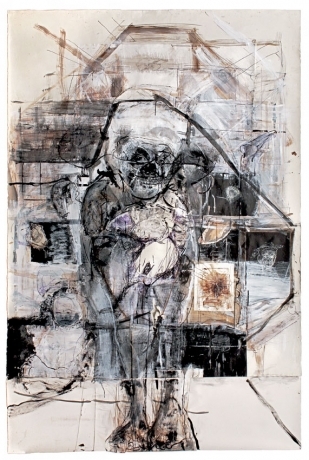 She began exhibiting in the early 1980’s in the East Village art scene, at Civilian Warfare and Gracie Mansion. She followed with shows at BlumHelman and Hirschl & Adler Modern in the 1990’s and at Betty Cuningham Gallery for the past five years. 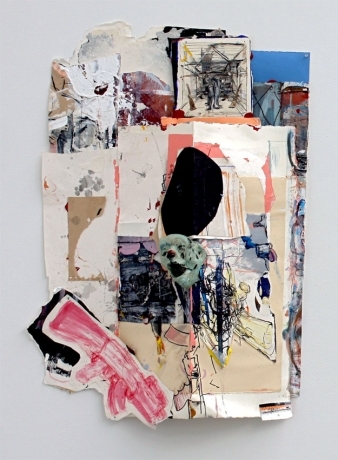 Most recently, she had a 30 year retrospective at Dactyl Foundation in spring 2009. The artist’s work can be seen in numerous public collections, including the Grey Art Gallery, New York, NY; the Phoenix Art Museum, New York, NY; The Progressive Collection, Cleveland, OH; and the Tampa Museum of Art, Tampa, FL. 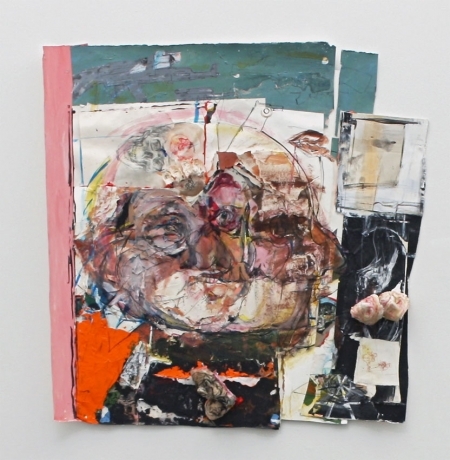 She has been the recipient of numerous awards and grants, most notably the John Simon Guggenheim Memorial Fellowship, 2001; the Anonymous Was a Woman Foundation Grant, 1997; the New York Foundation for the Arts Grant, 1994; and the Pollock Krasner Foundation Grant, 1992. The artist lives and works in New York, NY.